The Fortnite servers went down on the morning of Monday, June 11th (9am BST, 4am ET, 1am PT) as Epic Games implemented update V.4.4 for their popular battle royale title. Since the start of 2018 the development team have dropped a new update on the ever-growing Fortnite population, fixing issues, launching new content and removing items that are no longer working (cya jetpacks). The update is normally released between Tuesday and Thursday, but due to E3 taking place in Los Angeles between June 12th and 14th, Epic have brought it forward and released it on Monday, June 11th. 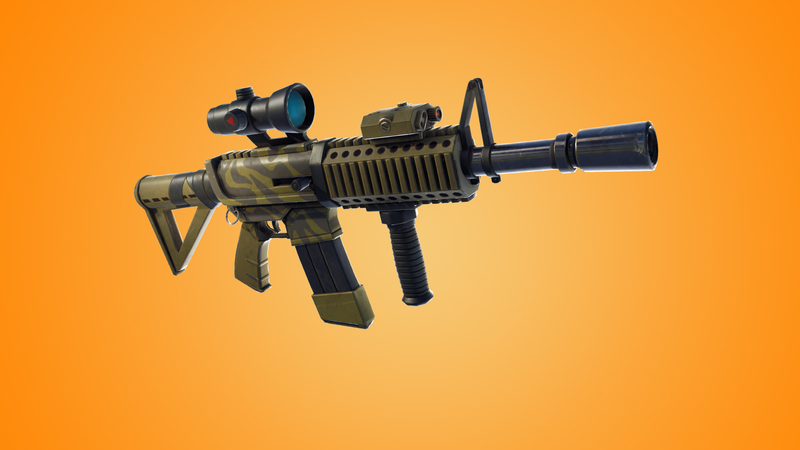 Update V.4.4 see's the inclusion of the Thermal Scoped Rifle, another soccer stadium location, and some new limited time modes. You can view the full list of changes below for both Battle Royale and Save the World. Added separate sliders for 'Mouse Sensitivity X' and 'Mouse Sensitivity Y' to the options menu. The only available weapons are Sniper Rifles and Scoped AR's. Reviving "Down But Not Out" teammates in Duos & Squads is deactivated, players are immediately eliminated. Due to this being a "large squad" mode, Profile Stats will not be tracked. Daily & Weekly challenges will still work, with the exception of the Squad-based challenges. 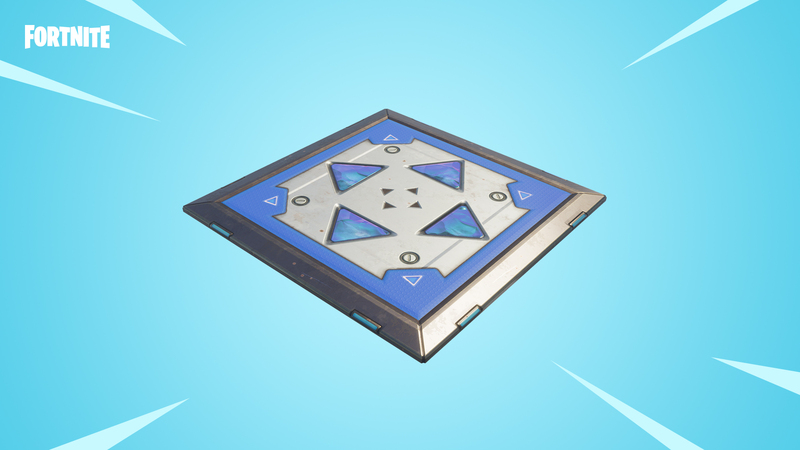 Fixed cases where certain sounds wouldn't play in highly populated areas like Tilted Towers or the pre-game island. Increased drop rate of Sheets of Metal for the quest "Blocked!". 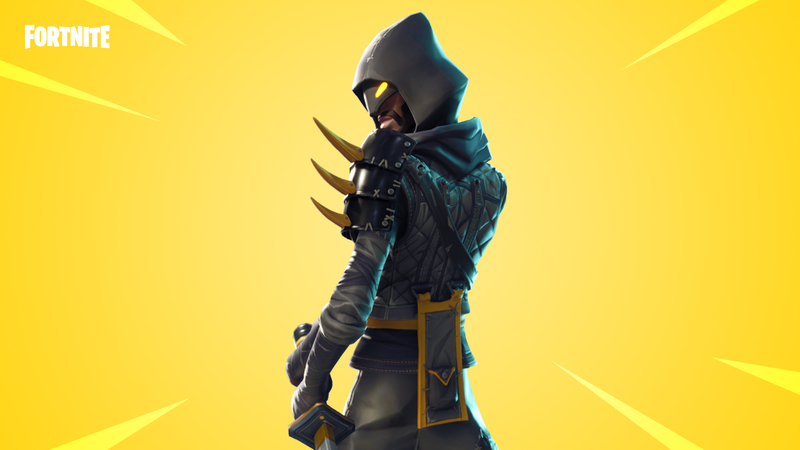 New Subclass: The Cloaked Star - Masterful shinobi who unleashes waves of Throwing Stars from the shadows. New Tactical Perk: Fan of Stars - All throwing stars are thrown instantly in a spreading arc. Tier pips no longer display on the Blazing Masamune's unique perk, this perk cannot be upgraded. Fixed collision issue with Lars's Van on Ride the Lightning mission.